Guns N’ Roses (GNR), is an American hard rock band from Los Angeles, California, and was formed in 1985. 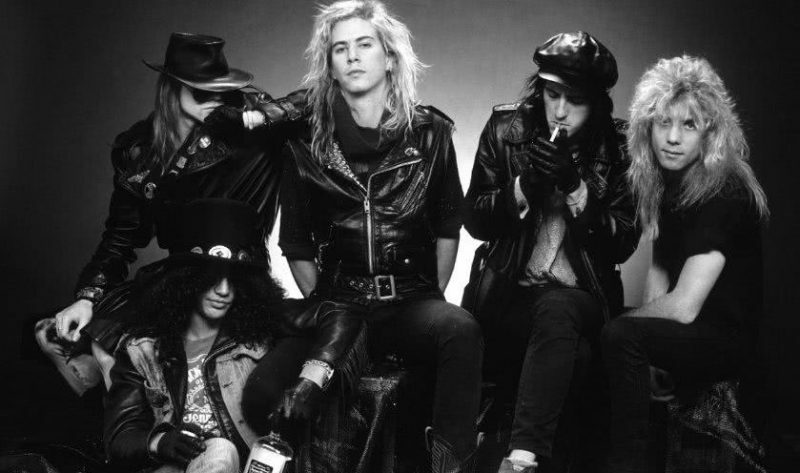 They were then Geffen Records in 1986, and the band comprised vocalist Axl Rose, lead guitarist Slash, rhythm guitarist Izzy Stradlin, bassist Duff McKagan, and drummer Steven Adler. 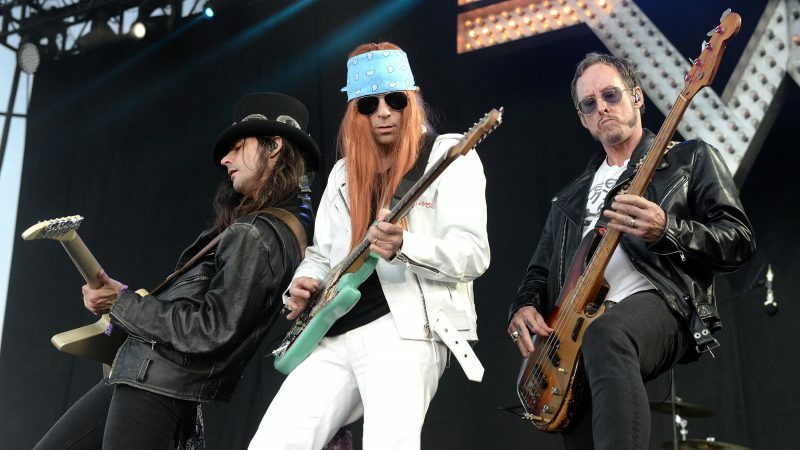 The band’s current worldwide tour, featuring classic members Axl Rose and Slash, is among the biggest of the past year–and is responsible for nearly all of its earnings, thus putting their net worth at $71 million as of 2018.